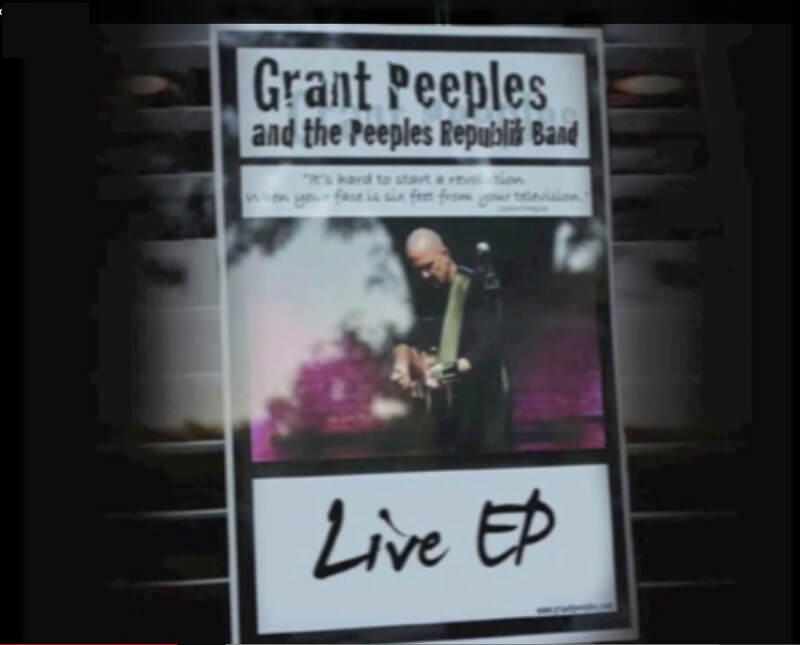 A live EP recorded at The Hideaway in St. Petersburg. Band includes Leigh Humes, Erik Alvar, and Rebecca Zapen. Also includes Grant's lively banter between songs. Each song includes an introduction on a separate track.